Now I am seriously considering pursuing the Google Certification as my final project. 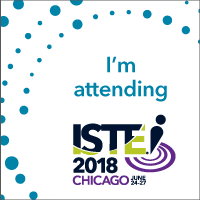 If I am going to be effective in supporting the teachers and students towards integrating technology into the classroom, then I should educate myself first and become comfortable with what I will be assisting them in doing. Google Apps offer so many user friendly educational tools for schools. 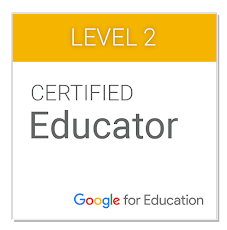 This certification will obviously increase my knowledge and skills in the area of educational technology. Great start on this blog. I look forward to having you document your journey to certification. I think it will inspire others.